We know that your privacy is very important to you. That’s why protecting any personal information, such as your name, address, email address or phone number, that you provide us is of the utmost importance to Property Management Inc Servatech Management Ltd.. and our clients. As a result, we have prepared this Privacy Statement to let you know about the manner in which we collect, use, disclose and otherwise manage the personal information you entrust to us at any of our properties. Privacy of personal information is an important principle to Servatech Management Ltd.. We are committed to collecting, using and disclosing personal information responsibly and only to the extent necessary for the premises, goods and services we provide. We also try to be open and transparent as to how we handle personal information. This document describes our privacy policies. What is Personal Information? Personal information is information about an identifiable individual. Personal information includes information that relates to their personal characteristics (e.g., gender, age, income, home address or phone number, family status), their health (e.g., disabilities) or their activities and views (e.g., religion, politics, opinions expressed by an individual, opinions about an individual). Personal information is to be contrasted with business information (e.g., an individual’s business address and telephone number), which is not protected by privacy legislation. 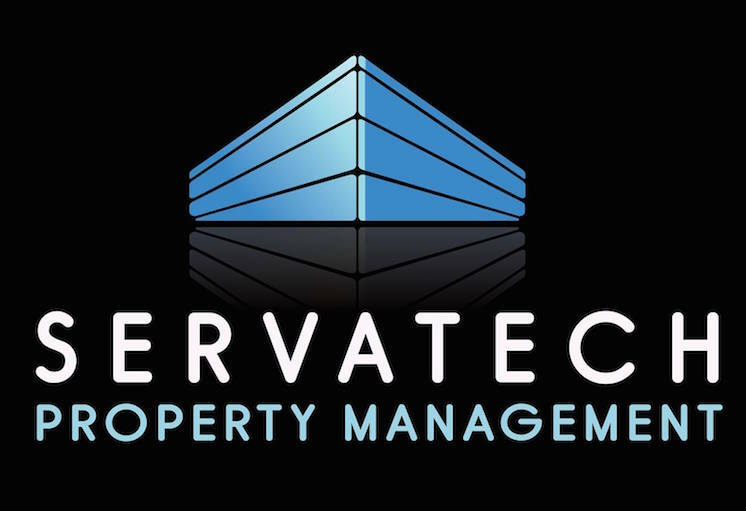 Our organization, Servatech Management Ltd.. , provides property management services to landlords of residential and commercial units . We use a number of consultants and agencies that may, in the course of their duties, have limited access to personal information we hold. These include building superintendents, security, cleaning and maintenance organizations, bookkeepers and accountants, computer consultants, temporary workers to cover holidays, cleaners, and lawyers. We restrict their access to any personal information we hold as much as is reasonably possible. We also have their assurance that they follow appropriate privacy principles. Like all property managers, we collect, use and disclose personal information in order to serve our clients and their tenants and to manage our client’s property. For our client’s tenants, the primary purpose for collecting personal information is to ensure their safety, security and reasonable enjoyment and that of the other tenants, to ensure they have access to the premises, equipment and services that our clients have agreed to provide, to preserve our client’s property and to collect rents and other fees. We destroy paper files containing personal information by shredding. We destroy electronic information by deleting it and, when the hardware is discarded, we ensure that the hard drive is physically destroyed or completely reformatted. You Can Look at Your Information With some exceptions, you have the right to see what personal information we hold about you. Often all you have to do is ask. We can help you identify what records we might have about you. We will also try to help you understand any information you do not understand (e.g., short forms, technical language, etc.). We will need to confirm your identity, if we do not know you, before providing you with this access. We reserve the right to charge a nominal fee for such requests. If there is a problem, we may ask you to put your request in writing. If we cannot give you access, we will tell you within 30 days if at all possible and tell you the reason, as best we can, as to why we cannot give you access. If we collected personal information on behalf of a landlord client we may have conveyed that information directly to the landlord. If so, we may not have it as a part of our own files and you will have to go to the landlord to look at the information. If you believe there is a mistake in the information, you have the right to ask for it to be corrected. We may ask you to provide documentation that our files are wrong. Where we agree that we made a mistake, we will make the correction and notify anyone to whom we sent this information. If we do not agree that we have made a mistake, we will still agree to include in our file a brief statement from you on the point and we will forward that statement to anyone else who received the earlier information. Do You Have a Question? Our Information Officer, , can be reached at: 894 St.Mary’s Road, Winnipeg, Manitoba PHONE (204) 255-5444 He will attempt to answer any questions or concerns you might have. If you wish to make a formal complaint about our privacy practices, you may make it in writing to our Information Officer. He will acknowledge receipt of your complaint, ensure that it is investigated promptly and that you are provided with a formal decision and reasons in writing. This policy is made under the Personal Information Protection and Electronic Documents Act . It is a complex Act and provides some additional exceptions to the privacy principles that are too detailed to set out here. There are some rare exceptions to the commitments set out above.